The very notion of a fresh fish food cart had my hygienic alarms on red alert. Would we find striped bass hanging out of the glove compartment? Far from it. Lyf (pronounced “leaf”) Gildersleeve and his roving Flying Fish Company represent the next step in Portland’s local, sustainable fish search. Gildersleeve’s selection is fresher, cheaper, and more accessible than what you’ll find at most big name supermarkets. 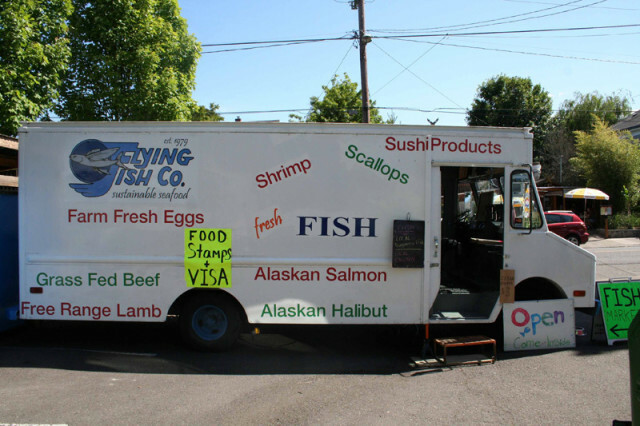 He even accepts food stamps for his product, bringing Oregon’s seafood to a new socio-economic level. For Gildersleeve, selling fish out of a truck is nothing new. 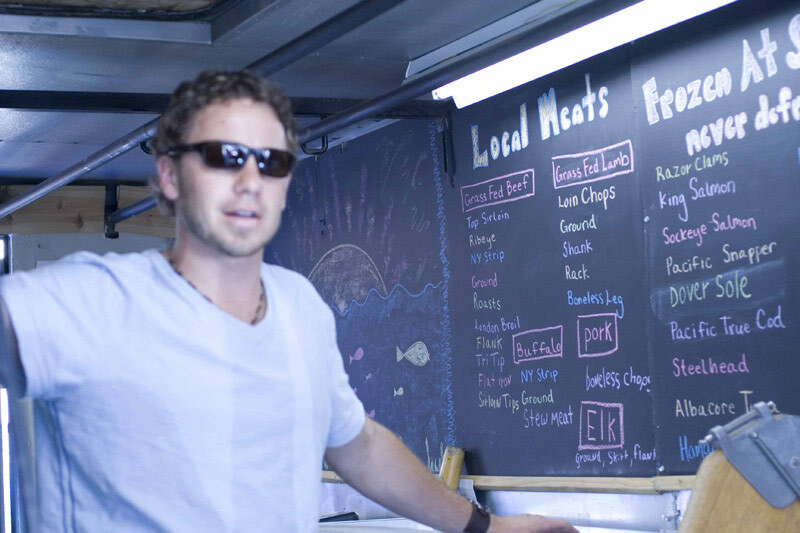 He comes from a family of what I like to call “fish missionaries”: sustainable seafood advocates, setting up shop and selling the local catch wherever cities need it most. After a two-year stint slinging seafood in Utah, he moved to Portland in November, where the coast-to-city scene is just beginning to find momentum. From the truck entrance, a steady stream of curious cooks and loyal customers come clambering, freezer bags in-hand. Inside, you’ll find a cornucopia of fresh fish from the Columbia to the Pacific, packed into refrigerators and freezers lining the truck. 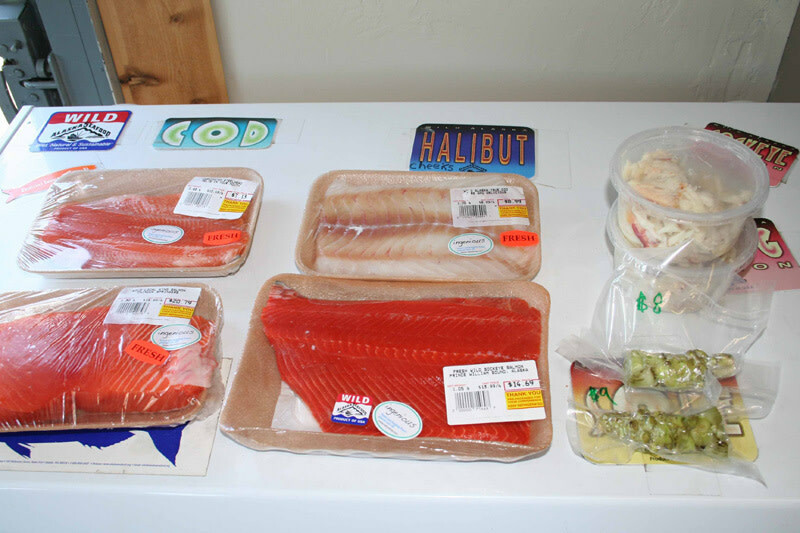 In the ice-chest of fresh-caught fish you might find wild king (chinook) salmon from Columbia River, wild Alaskan Dover sole, or even a bundle of live, locally raised crawfish ready for a boil. Gildersleeve also carries the hard to get seafood morsels in flash-frozen form. Fragile cuts like halibut cheek, sushi grade ahi Tuna, and local scallops undergo a deep-freeze just moments after they are caught. Tucked away in a separate refrigerator, Gildersleeve also stockpiles an impressive menagerie of land animals, from locally raised beef and pork to game meats like elk and venison. 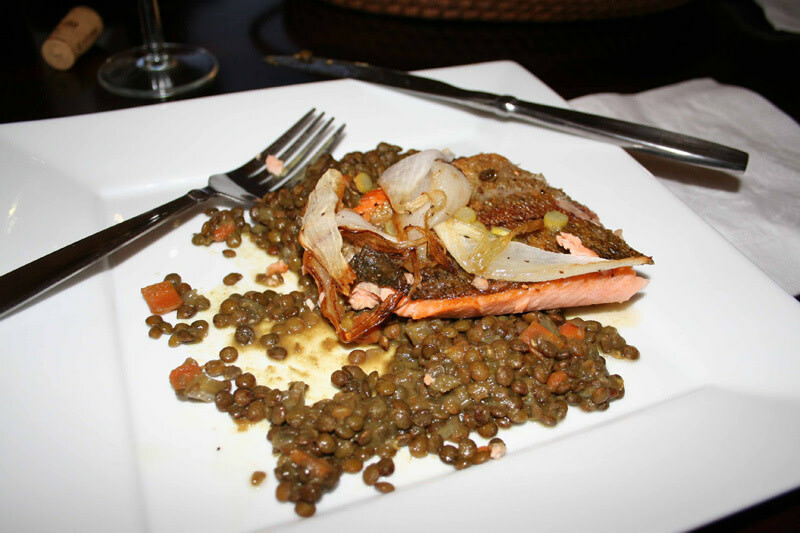 After a successful taste test with some of Flying Fish’s stash of Steelhead from Washington’s Kodiak Island, I can safely say that I am a convert. We covet our favorite produce. We love our neighborhood butcher. Now, meet your new fishmonger.